Angina Pectoris is a symptom of coronary artery disease or in other words it is a sign of future heart attack. This life threatening disease is increasing rapidly throughout the world due to nutritional disorder and lack of regular exercise. 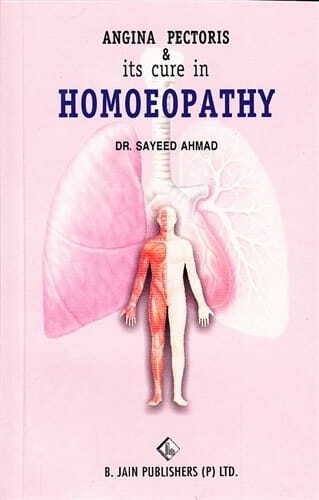 Homoeopathy has a cure. Try it.